Memorial to David Collins in St David's Park at Hobart in Tasmania. He is said to be either 30 metres from his tomb or almost over the top of it, although no one really knows. 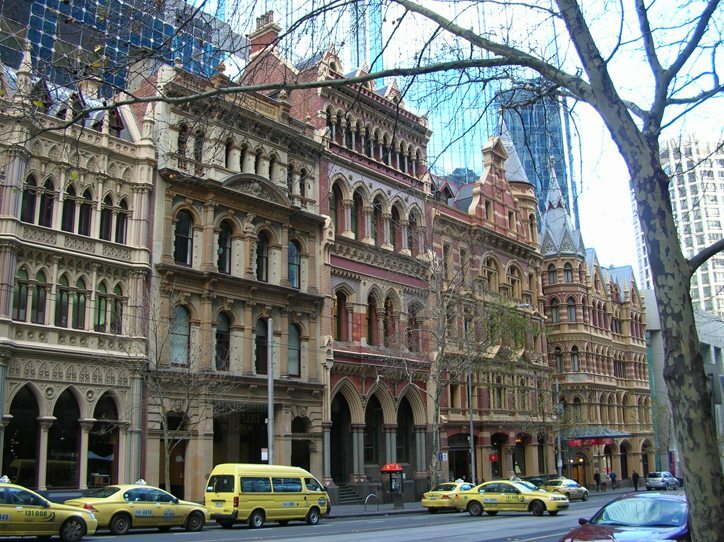 Former British born naval captain David Collins (1756-1810) story is all around us in Melbourne, Collins Street being its most famous chic boulevard at the centre and heart of the CBD in the city, which is named after him. Why would a man, whom people in Melbourne every day probably refer to without them even knowing who he was, be buried in St David’s Park in Hobart I asked myself when first viewing his stone memorial recently while staying in that splendid historical city for the Hobart Baroque music festival. The park was opposite where I was staying. Collins it seems had also been the first Governor of Tasmania* and there is a Collins Street in Hobart too. Each day I traversed the town walking through St David’s Park on the way. 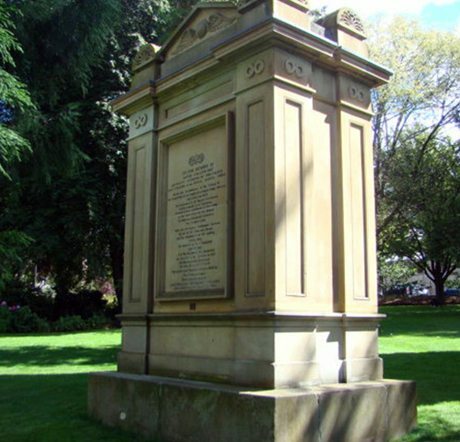 It is a haven of peace and quiet filled with old fashion plants such as fuschias and hydrangeas and dotted with magnificent mature trees and it is also filled with the stone tombs and memorials of past Tasmanian heroes. Reading their inscriptions they served to inspire my continuing interest in archaeology and my search for knowledge of the past so that the stories of the people who helped invent our future can be told. Talk about Déjà vu! You can well imagine my surprise when I arrived home in Melbourne and the answer and details about Collins, as if by design, crossed my desk almost immediately! Often the most dynamic aspects of any city in our world today are based on its very early ‘grassroots contexts’ of its establishment, including the activities of its earlier indigenous communities and all those people whose lives were lived and lost; the many individuals and their families who helped found the city itself. Melbourne, just like other cities around the world are currently promoting the examination of their own identity through exhibitions that highlight the civic aspirations that gave them birth. 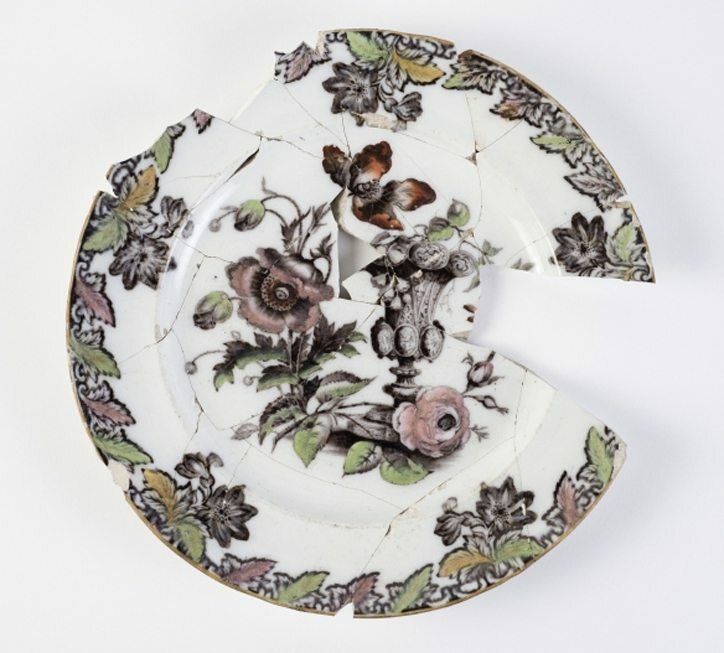 The Ian Potter Museum of Art, at the University of Melbourne will mount a unique exhibition starting on 16th April to 12th October, 2014. Secret Lives, Forgotten Stories: Highlights from Heritage Victoria’s Archaeological Collection will give the locals in particular, as well as visitors from interstate or internationally, an opportunity to see objects that have never been displayed before. In so doing they can discover the many ‘secret lives and forgotten stories’ of the people whose desires were not any different to our own; securing a future for their family, which takes us back to David Collins. The period of time covered by the show is fifty years, from 1803 when the first attempts at settlement began until 1880 and the Ned Kelly saga. 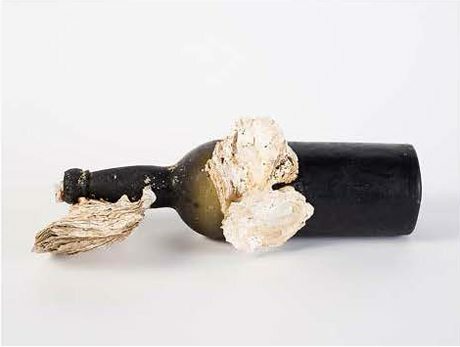 One of the oldest objects is a 1790 champagne or wine bottle, which was found by a local scuba diver 40 years ago and handed in to Heritage Victoria. It would have arrived with those being directed by David Collins, who had been sent to construct the first settlement in Victoria. Curator of the Secret Lives, Forgotten Stories show Dr Andrew Jamieson, says “the exhibition represents a ‘coming of age’ of historical archaeology in Victoria. Never before has it been possible to see Victoria’s history so richly presented through the lens of archaeology”. 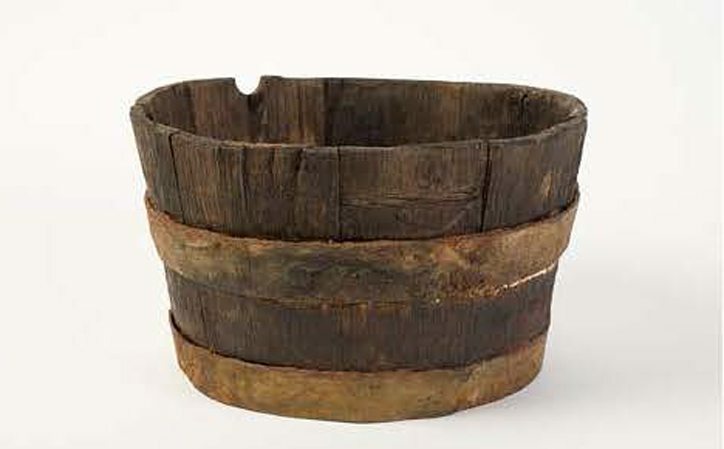 Artefacts from eight of Victoria’s oldest sites will be on display, tracing what the city was all about from white settlement including its architectural achievements, through to convict times, the whaling industry as well as the excitement and growth of Goldrush days and to the establishment of the cosmopolitan city we know today. 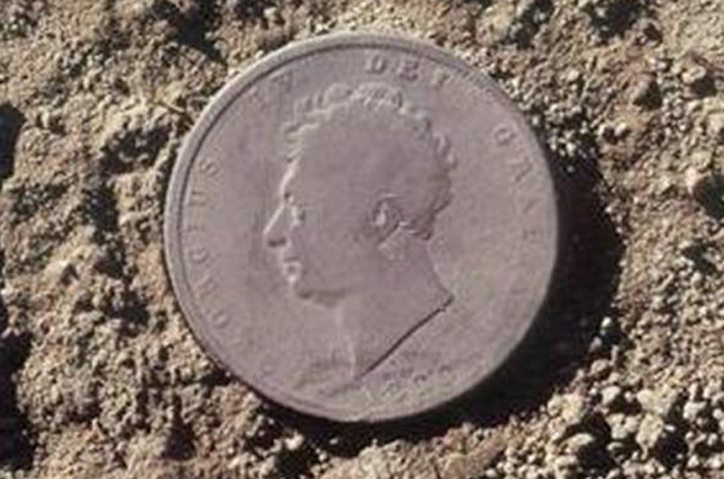 Dr Jamieson points out that for the “first time it is now possible to see the evolving story of Victoria’s 19th century settlement and development” – it is all reflected in the archaeology, which interestingly has really only taken place during the past 20 years. An important aspect of the recent NGV exhibition Melbourne Now was the call by contemporary artists to the people of Melbourne to start all ‘new conversations about, and commemoration of, specific sites of social, cultural, political and architectural relevance’ in their city. Once the hole was refilled, it seems the exact location of the tomb was promptly forgotten again, as no-one is certain just where in the park it is. 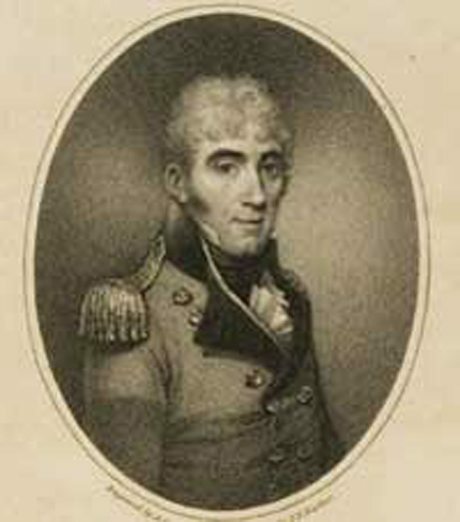 David Collins was commissioned Deputy-Judge-Advocate of the proposed new colony of New South Wales in 1786 and he sailed from England in the Sirius with the First Fleet, arriving at Botany Bay on 20 January 1788. He became ultimately responsible under Governor Arthur Philip for the legalities of the establishment of the colony at Sydney, despite having limited knowledge of the law. He was then engaged as a secretary to the Governor, or as Collins preferred, to the colony where he gained great experience in questions ‘of crime and punishment, convict labour, health, rations and stores’. Collins became the ‘go to man’ for the celebration of each new year and royal birthday, and on occasions accompanied expeditions to outlying areas proposed for new settlements and places of secondary punishment. Just like Governor Phillip, he had a compassionate interest in the Aboriginal population, deploring each racial clash, blaming the convicts for the disobedience of the governor’s orders rather than like everyone else, the native scapegoats. Collins suffered many appalling setbacks in his life and career and today is better known as the founder of Hobart town. He had in 1803 however, because of his exceptional knowledge of the colony’s affairs at Sydney, been chosen to form a new settlement in Bass Strait. He led an expedition of 308 male convicts, 16 married women, 10 children, 50 soldiers and a number of public servants to establish a settlement near Sorrento on the southern shore of Port Phillip Bay. He sailed in H.M.S. Calcutta, arriving at Port Phillip Bay on 9 October, where he was dismayed by the lack of timber and water. He began unloading his convicts, settlers and stores at Sullivan Bay (near Sorrento), while Lieutenant Tuckey and George Prideaux Harris explored their surroundings. Their reports were not encouraging, so he wrote to Governor Phillip Gidley King suggesting removal of the settlement, which was finally abandoned in 1804. 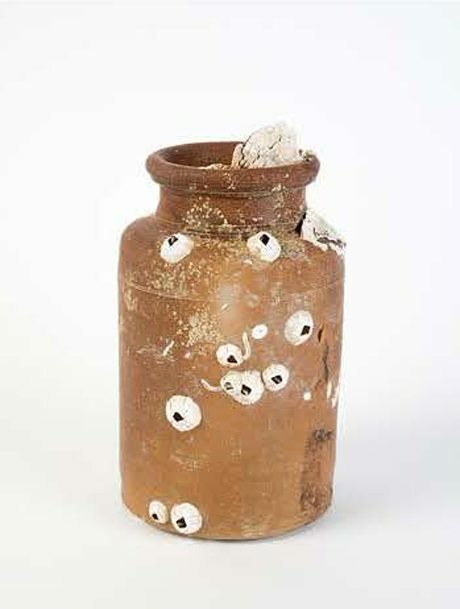 Little evidence exists except for four graves, and excavated artefacts such as leg irons, bottles and parts of barrels. Collins then moved to the Derwent River in Tasmania where Lieutenant John Bowen had already established a settlement at Risdon and later became first Governor of Tasmania. While that’s his life in a nutshell, it’s only a miniscule amount of the tale, which is more than interesting, although he himself has often been described as being ‘boring’. Artefacts being showcased at this exhibition at the University of Melbourne, includes more than 70 archaeological objects. 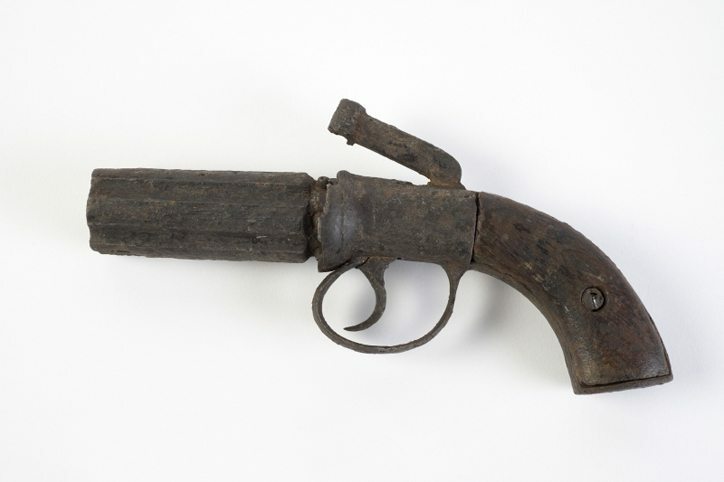 They include a pistol from the site of the Eureka rebellion, burial boxes from the mass grave at Pentridge prison where Ned Kelly was laid, objects recovered from two important shipwrecks – the Cheviot and the SS City of Launceston, as well as a 1697 coin found in the homestead ruin near Heidelberg – planted in the foundations, possibly as a good luck charm? So you can see there are many more secret stories to discover and tell, as well as fascinating facts to find out through this special exhibition, which will provide an exciting insight to the founding of the marvelous Melbourne we love and admire so much today. 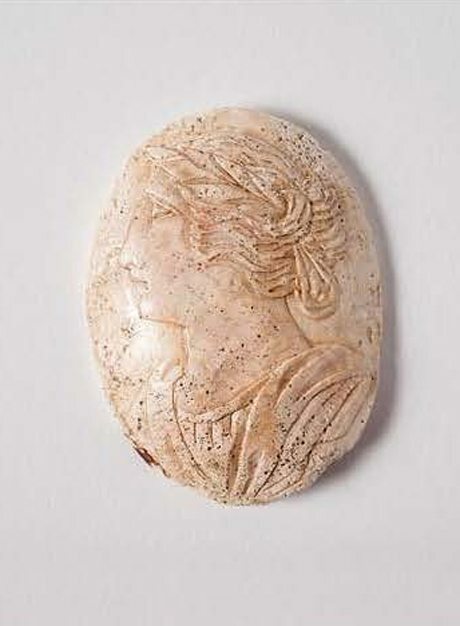 Cameo (possibly shell), Unknown, c. 19th century. Excavated Cohen Place, Melbourne, Collection of Heritage Victoria. Someone's delightful memory! Aged 56 years and this monument long projected was erected to his memory in 1838 by direction of His Excellency Sir John Franklin KCHKR. Whose body rested beneath the Altar.